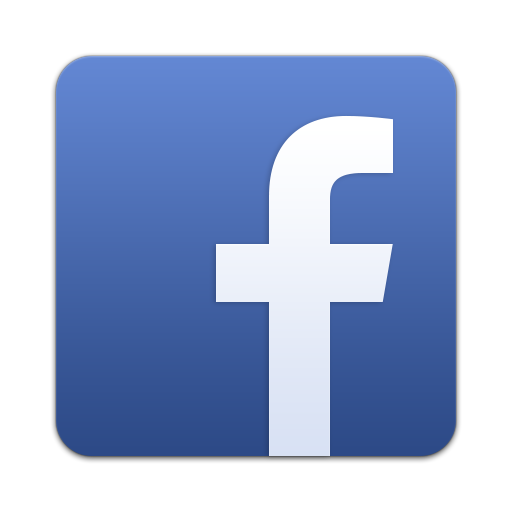 Home » domestic pumps » drainage » Gibbons » ponds » pumps » pumps and controls » sewage » submersible pumps » swimming pools » Did you know about our handy domestic and commercial submersible pumps? 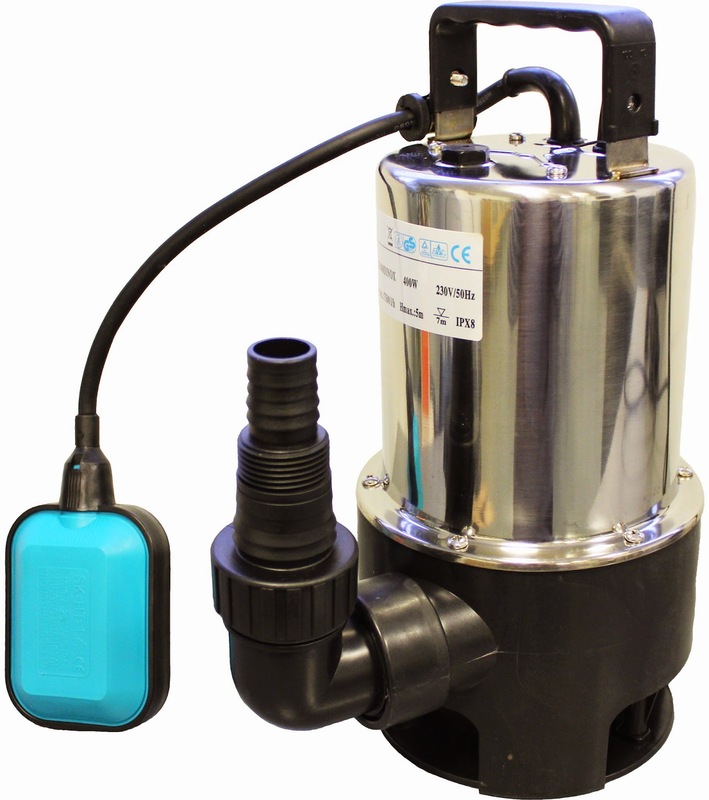 Did you know about our handy domestic and commercial submersible pumps? 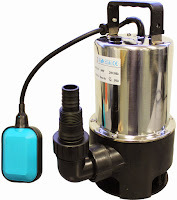 You’ll no doubt be aware that we stock a comprehensive range of Lowara pumps and swimming pool pumps, but did you know about our submersible pumps for domestic and commercial applications? 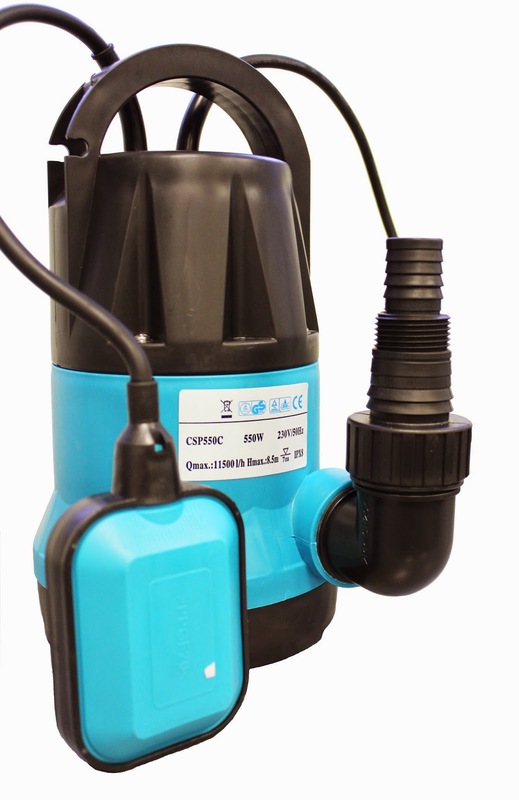 These lightweight pumps are designed for a variety of clean and dirty-water applications, so whether you have drainage issues in your garden, a flooded cellar or want to empty or fill a swimming pool, look no further than these handy units. These easy-to-handle clean and dirty-water pumps each come complete with a float switch for automatic operation, so they’re a portable, convenient solution for domestic and business use. Order a Gibbons submersible pump and you’ll enjoy a 14-day money-back guarantee plus 12-month warranty, meaning you can buy in complete confidence. For more information on these submersible pumps, call us on 01621 868138, email info@gibbonsgroup.co.uk or visit our submersible pumps page.